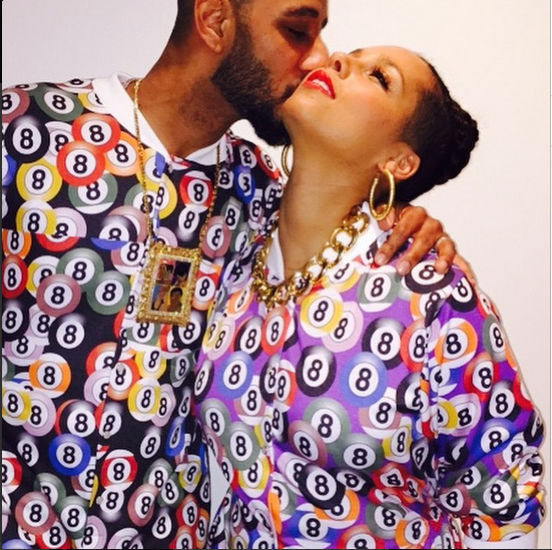 It's so cute how Alicia Keys and Swizz Beatz take it upon themselves to out do each other every birthday. 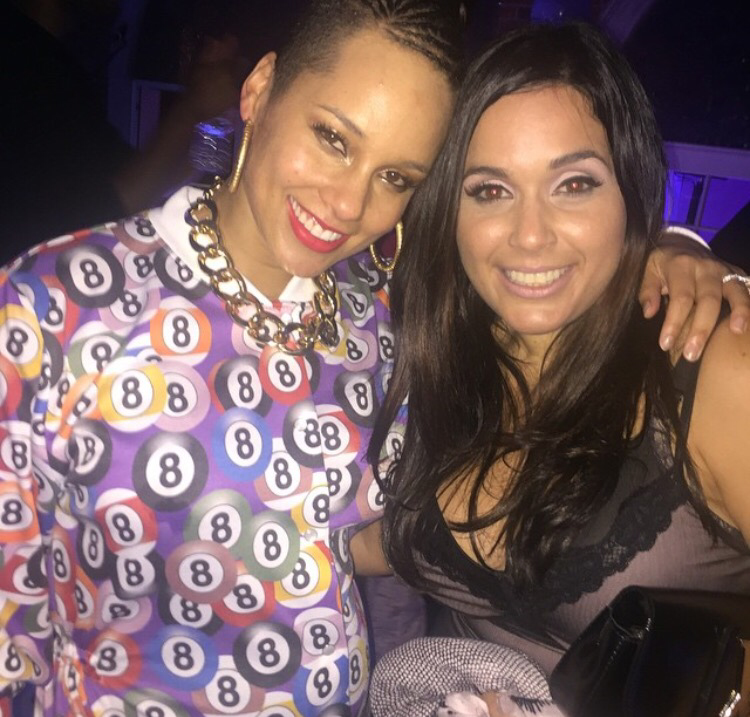 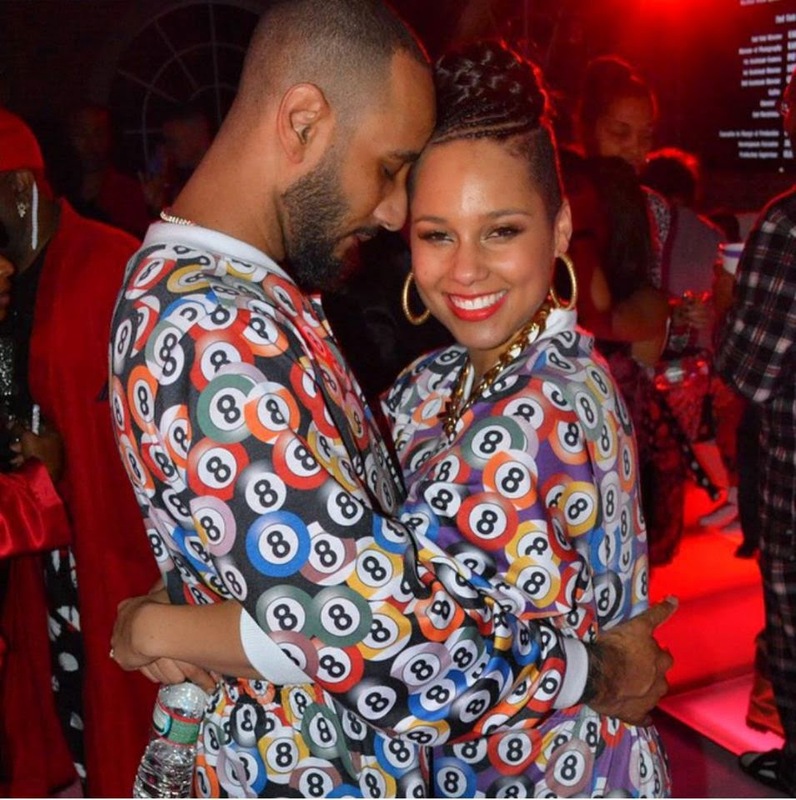 Weeks after the couple celebrated the birth of their second son, Alicia had a 34th birthday party over the weekend which saw the pair dressed in matching 8 Ball pajamas. 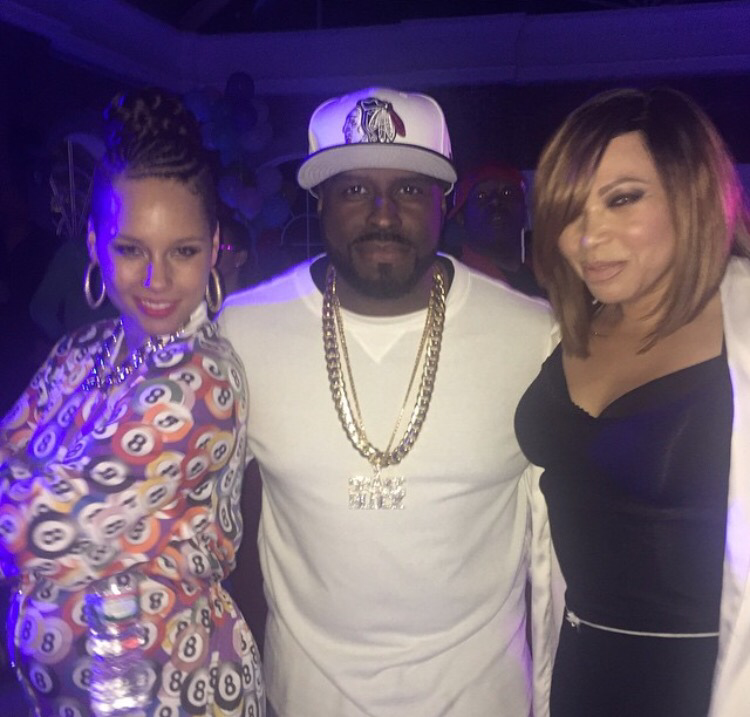 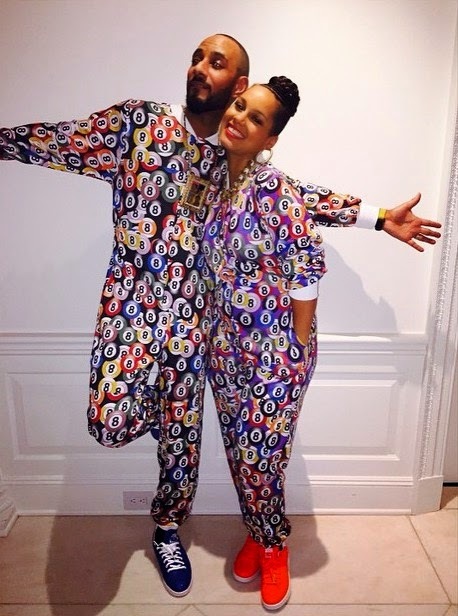 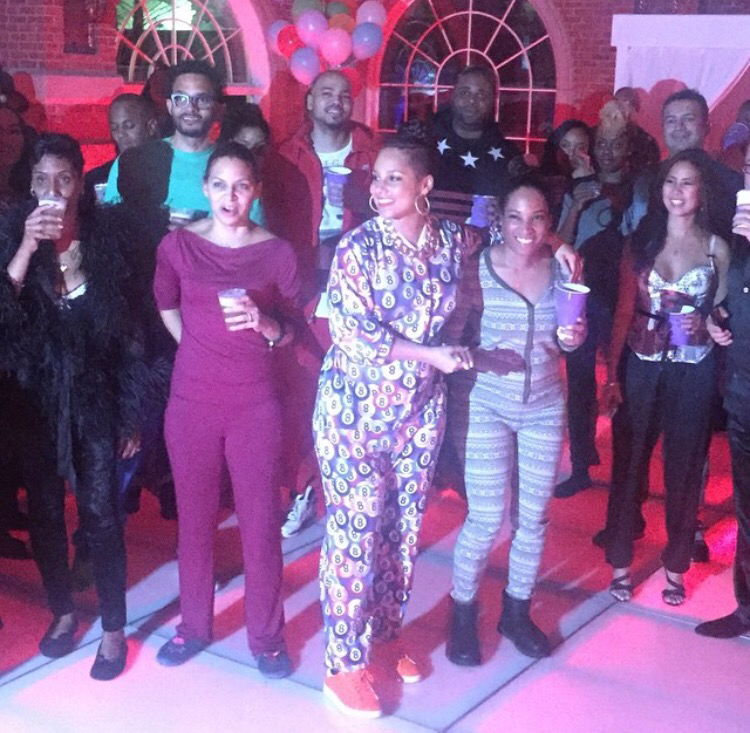 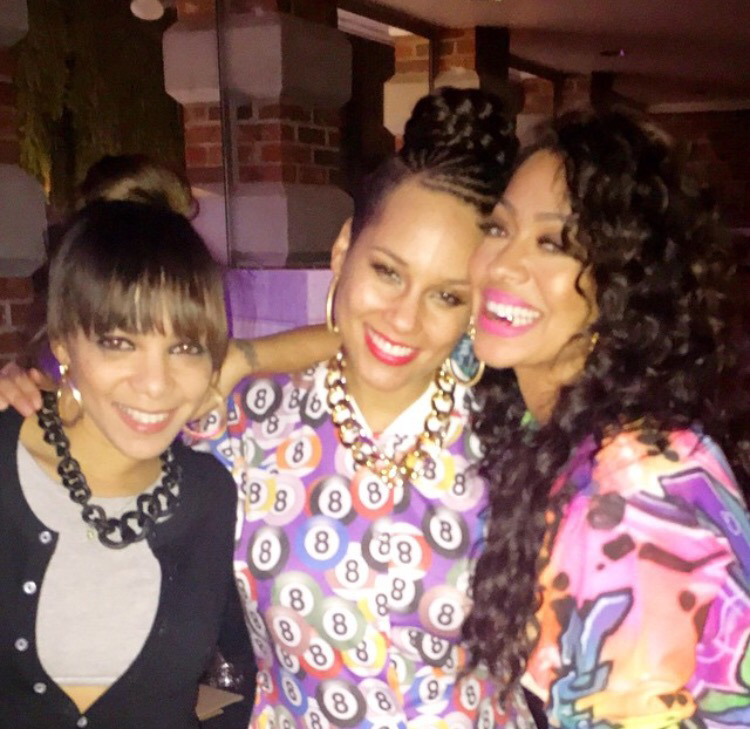 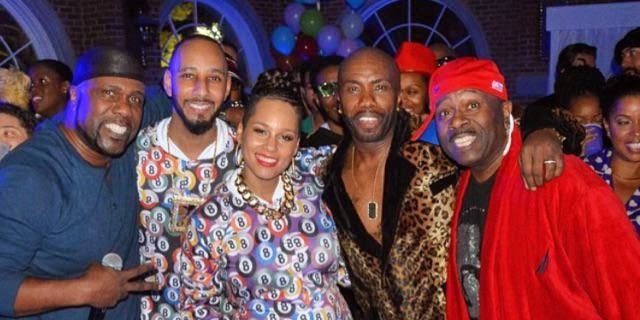 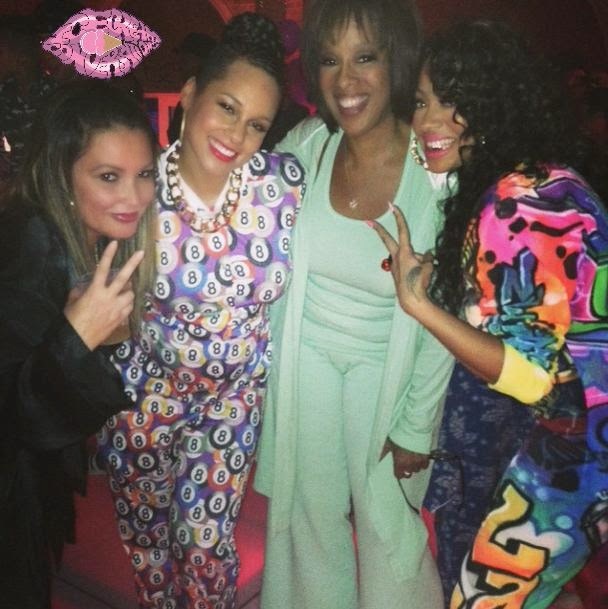 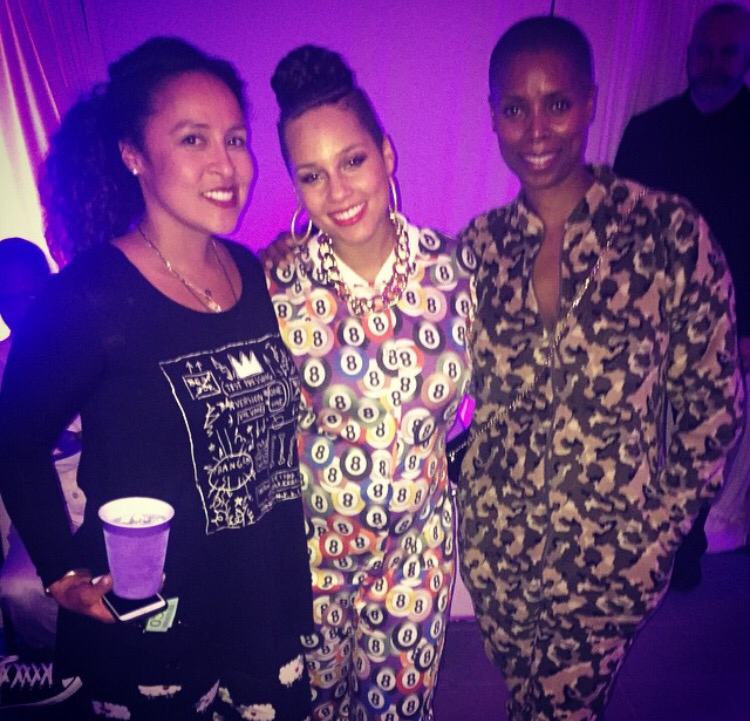 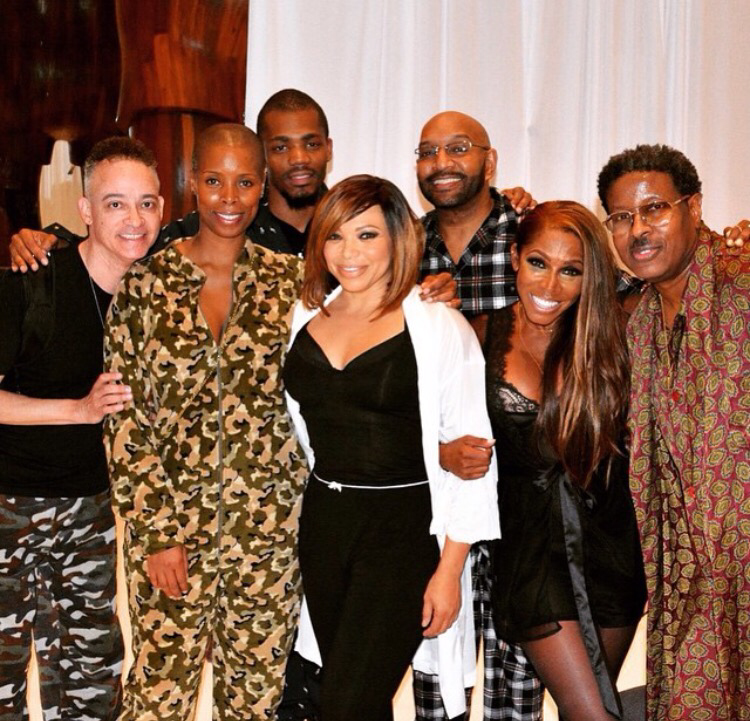 Swizz surprised his wife with the 90s themed House Party bash and invited friends, family, and the cast of House Party (Tisha Campbell-Martin, A.J. 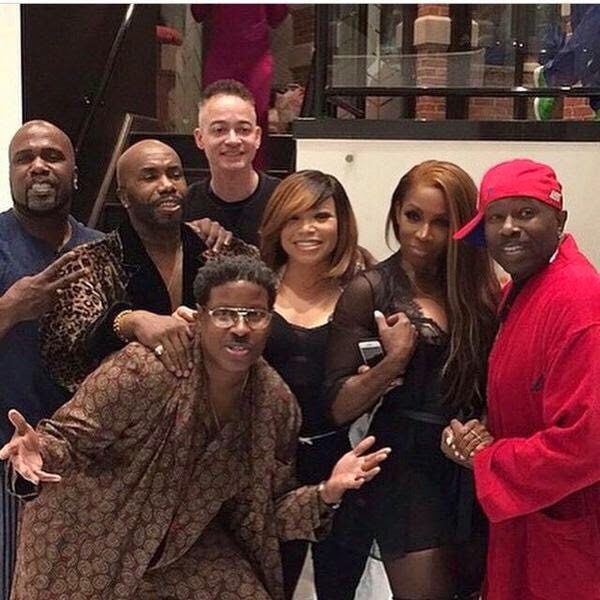 Johnson, Christopher 'Kid' Reid & Christopher 'Play' Martin). 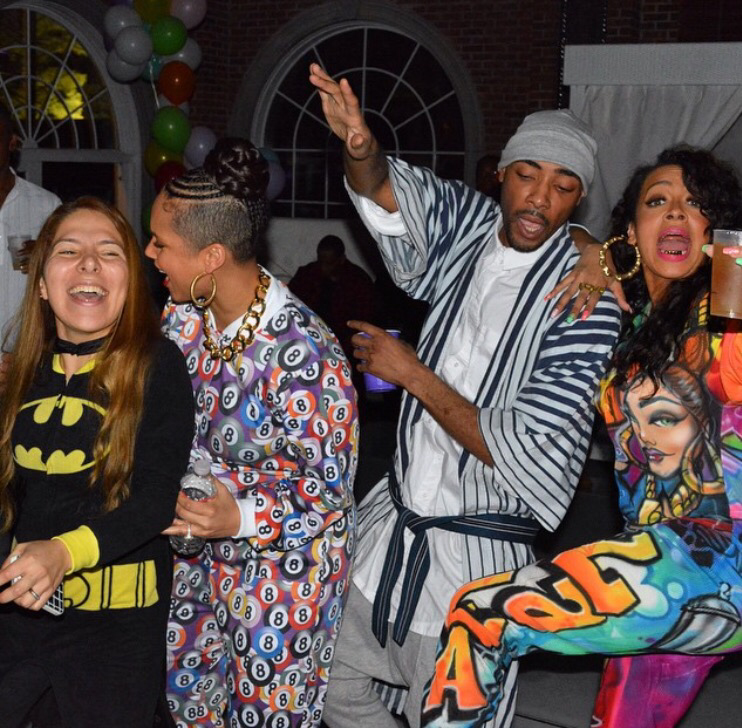 They performed their iconic dance moves, including the famous Kid-N-Play. 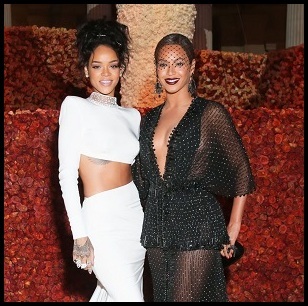 Niiiice.